A man suspected of a sexual assault was arrested after police received a Crimestoppers tip. 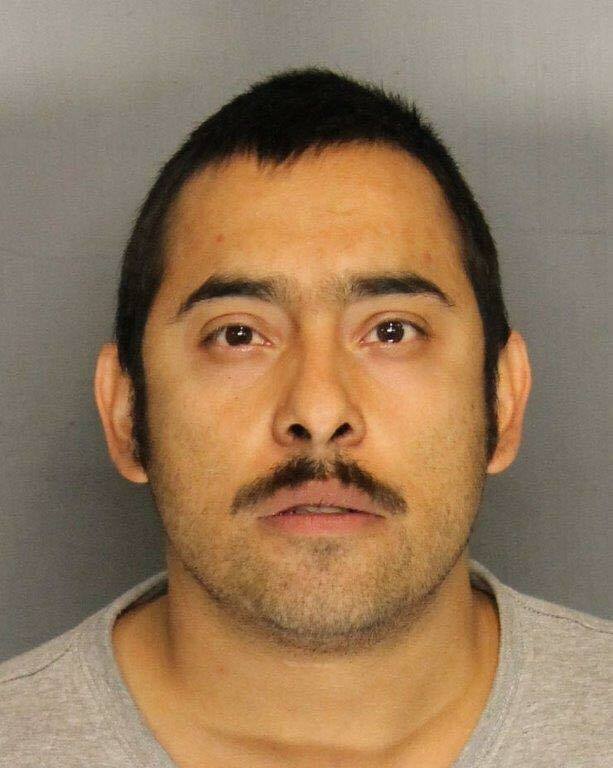 Earlier today Stockton Police arrested Erik Rubalcaba, 28 of Stockton. Rubalcaba is wanted in connection to the sexual assault of a 75-year old woman on the 2400 block of Marsh Street. Rubalcaba was taken into custody without incident. The suspect is being held at the San Joaquin County Jail on four felony assault charges and arraignment has not been scheduled. No Comment to " Sexual Assault Suspect Arrested by Stockton Police After Receiving Tip "